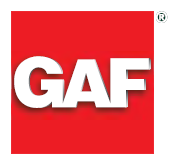 Earning this highest level credential involves a rigorous process, including several significant educational and accreditation steps. This mark of distinction separates SELECT ShingleMasters ‘” from most other companies. 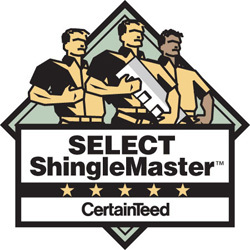 Only a SELECT ShingleMaster can offer CertainTeed’s strongest warranty. 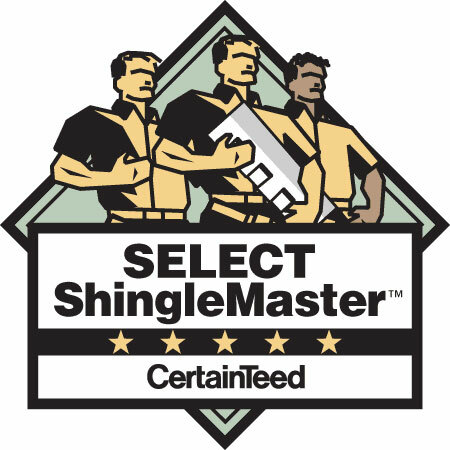 This SELECT ShingleMaster has earned CertainTeed’s most advanced credential which represents the highest standards in the shingle roofing industry. 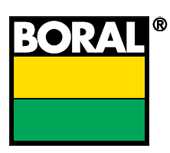 Their SELECT status elevates and differentiates their company from almost all other roofing companies in their marketplace. 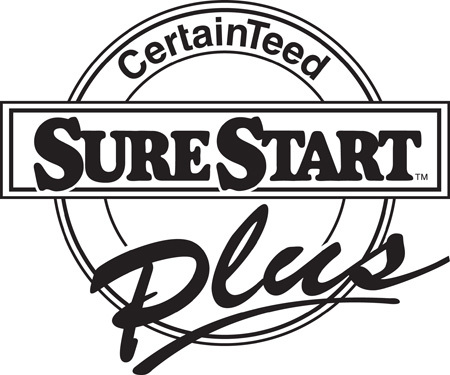 That is why only SELECT ShingleMasters are authorized by certainTeed to offer SureStart PLUS 5-STAR Coverage. 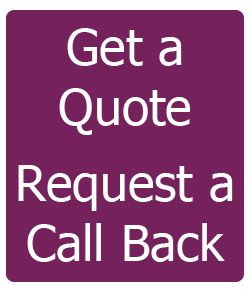 Repair or replacement of any defects in the SELECT ShingleMaster’s workmanship (only included with5-STAR Coverage).